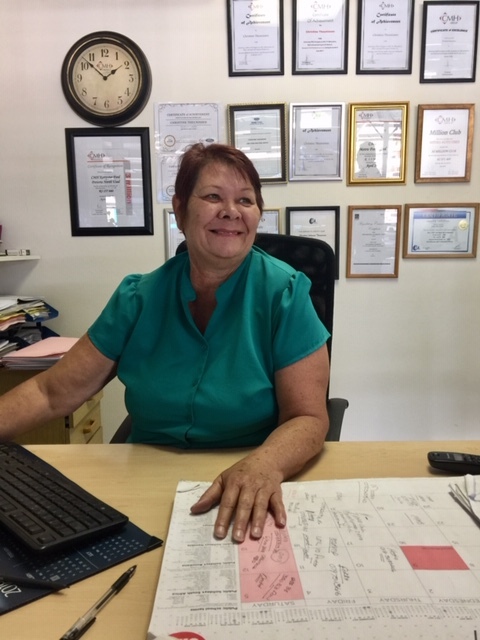 At CMH Kempster Ford Pretoria North we have the expertise on hand to run through all you need to know when purchasing a new or used car from us. 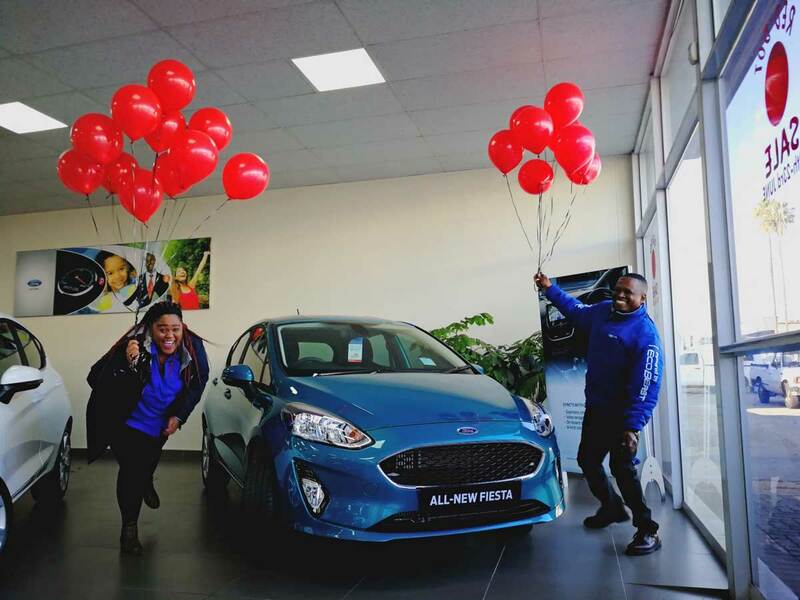 We have various finance options available to ensure that your overall purchasing experience at CMH Ford Pretoria North is a satisfactory one, after all, buying a new car is big decision, and we want our customers to feel appreciated and taken care of appropriately. 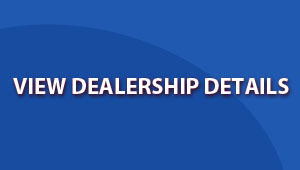 To enquire about a new, demo or preowned vehicle at CMH Kempster Ford Pretoria North, simply fill in the form and one of our salespeople will be in contact with you shortly.